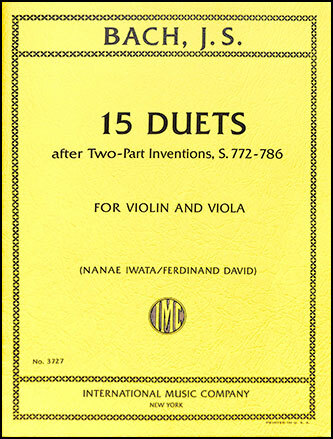 Fifteen Bach Inventions, originally composed for keyboard, transcribed for violin and viola duet. 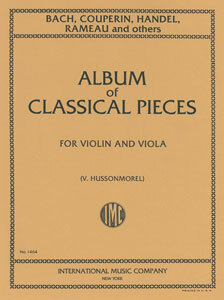 Parts only, no score. 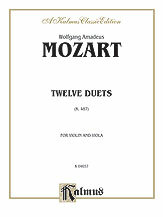 Bach, Handel, Telemann. 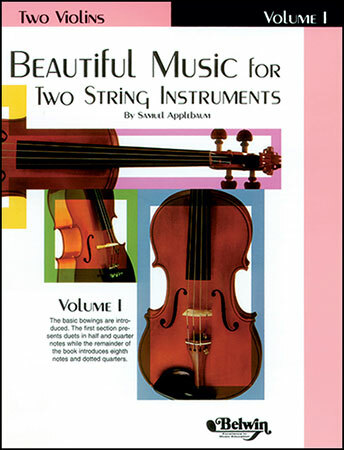 Both parts to third position. 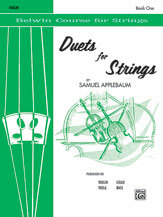 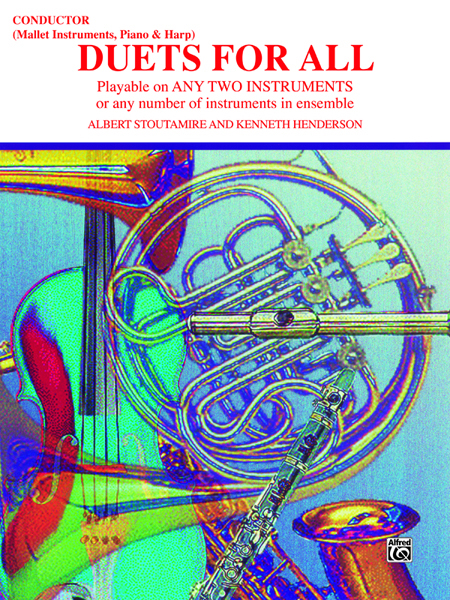 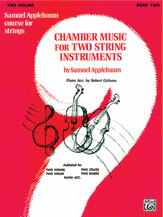 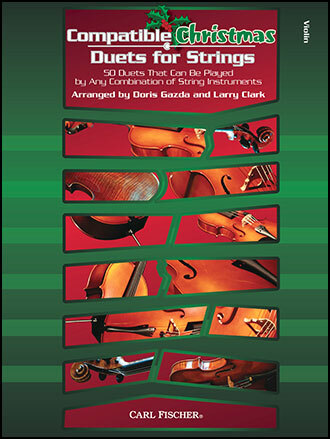 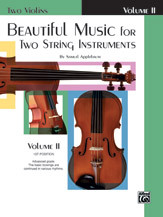 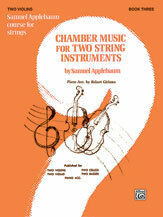 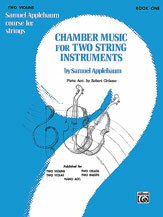 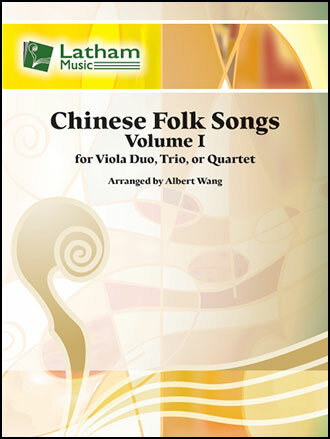 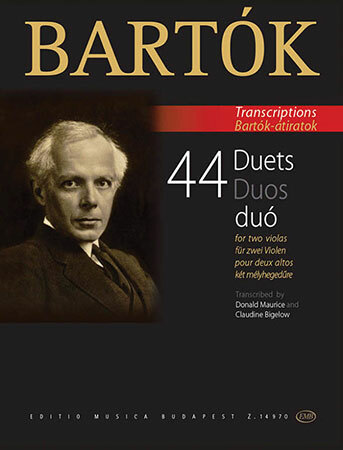 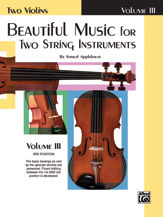 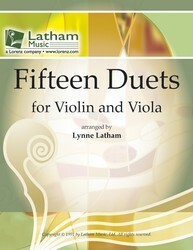 Compatible with 5893854 (Violin Duets) and 5892674 (Violin/Cello Duets). 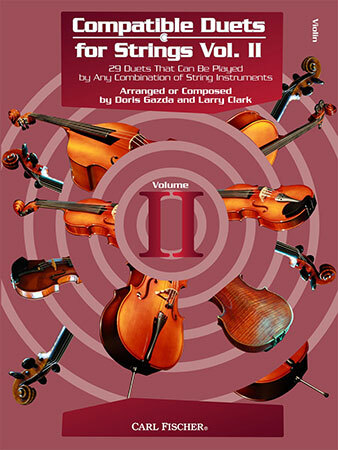 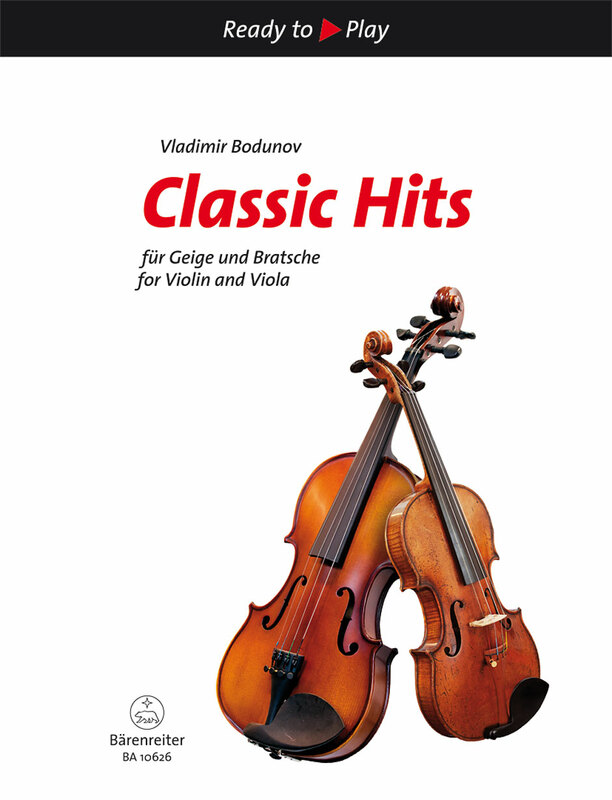 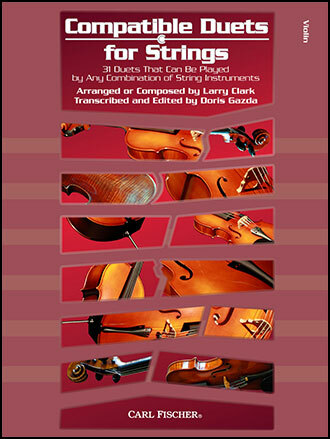 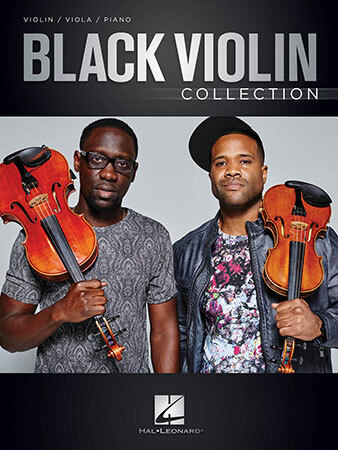 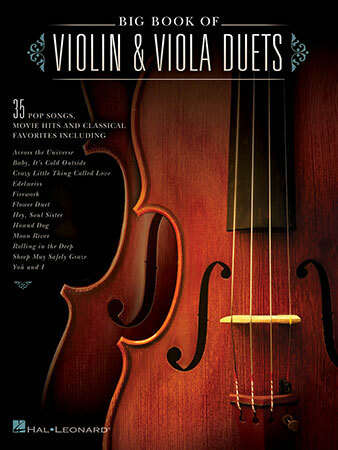 This collection of 35 favorite pop songs, movie hits, and classical pieces has been arranged for violin and viola duet. 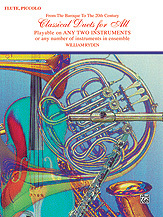 Includes the full score and individual pull-out parts.